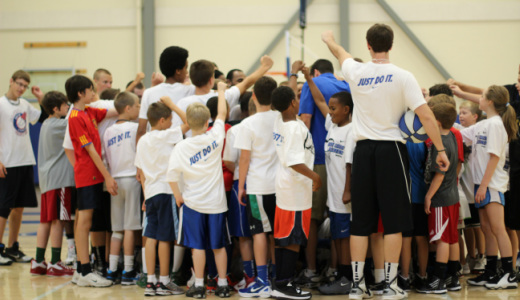 Saint Louis University Basketball Camp! 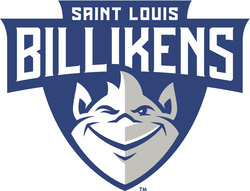 Thank you for your interest in our SLU basketball camp! I can still remember as a young player in Kentucky attending summer basketball camps. I had so much fun and was able to meet a lot of new friends, some of whom I still hold relationships with today. I really enjoy teaching young players the fundamentals of the game of basketball through various drills and competitions. At our camps, we will be focusing on shooting, passing, ball-handling, defense and team concepts. There will be something for everyone – even if your child is just learning the game or they want to improve on specific parts of their game. 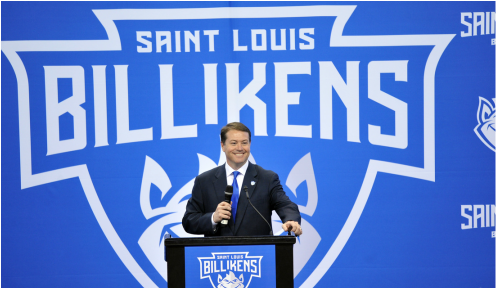 We are going to have a fun staff, including the current Billikens team who are a fantastic group of guys. Please feel free to contact our basketball office if you have any questions. I take our camps seriously, as it is a great way to teach the game we all love. And I can promise you – we are also going to have plenty of fun! 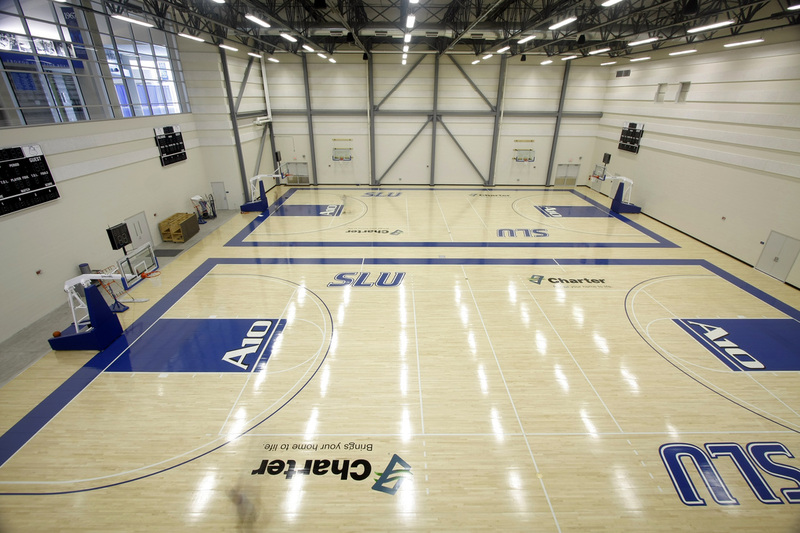 All Saint Louis University camps are open to any and all entrants – and are only limited by age, gender, grade level or number.